Videos are thriving as a source of content across websites. More than 87 percent of marketers use videos, while videos that appear on a landing page earn that page 85 percent more conversions than web pages that lack videos. 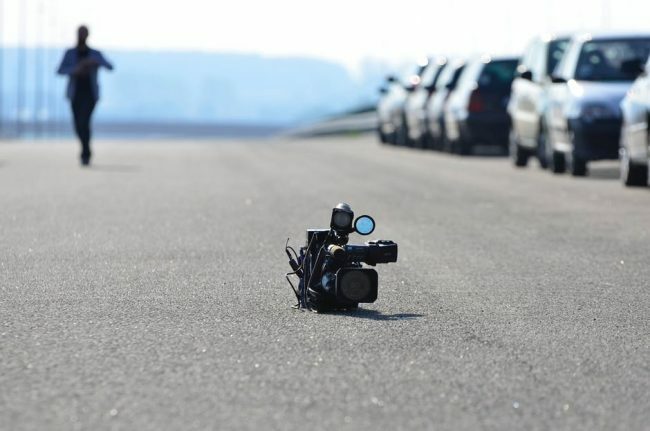 Clearly, adding video to your website can be a smart decision. One downside to videos, however, is the fact that a standalone video has a harder time earning recognition from search engines than does written content (Search bots often have a hard time “seeing” the video). In order to use video to improve your search engine optimization performance (and earn more shares, more views, and more business), you need to spend time optimizing your videos for SEO. Here are a few tips for getting the most SEO juice out of each of your website videos. Create video content that is valuable to your viewers, not just your search engine optimization. Before you optimize your videos to appeal to search engines, you must create videos that appeal to your target audiences. The value of the content your videos provide will be the most important factor in how they perform over time. For this reason, focus on addressing topics, pain points, questions, and concerns that your target audience has. For example, are customers confused about how to use one of your products? Put together a video to demonstrate its use. Is your target audience budget conscience? Put together a video offering insight into discounts, reasons your product is more cost effective than your competitor’s, and so forth. Creating compelling content that is valuable to viewers will also support your search engine optimization efforts. In particular, it will earn you more views, more shares, and more links than will mediocre content, because people are naturally inclined to share information that they think is entertaining or valuable. And those shares and links will give your web page the authority it needs to get the attention of the search engines and improve your performance in the search results. Create a video sitemap in order to guide search engines through your content. A sitemap for your website is an important tool in search engine optimization, because it guides the search bots through your site. It shows them where your content is, which pages to ignore, and which to index. The same goes for a video sitemap. A guide to all of the video content on your site, this tool will help search bots find all of your videos and give them information about those videos so they can more accurately index and rank them. The more complete your video sitemap is, the easier it will be for search bots to index, and rank your videos. As a result, you will be earning all of the SEO juice you need to perform optimally in the search results. The key is to place a link to the landing page that contains the video for every entry in the sitemap. Doing so will ensure that the search bots find your landing pages and the content you have available on those pages. Create a transcript of your videos to improve your video search engine optimization. Search bots often have a difficult time seeing videos on a landing page. That is why giving them written content to describe the video is an essential practice in improving the search engine optimization performance of your videos. One of the best ways to offer this written content is to make a transcript of all of the audio on each video. One study found that adding a transcript to videos that were not performing well was enough to earn them strong rankings on search engines. You will also find that some of your viewers prefer to read a transcript instead of listening to the video, meaning that a written transcript can translate into more people who are engaged (and hopefully responding to) the content on your website. Use long tail keywords in all of your videos’ meta data. Even if you do not create a transcript for your video, there are many opportunities to create meaningful content around a video, content that can improve the search engine optimization performance of those videos. In particular, use meta data to your advantage. This includes any opportunity you have to label or describe your video. Common meta data opportunities you have for videos include HTML tags, titles, file names, and captions. When building these pieces of meta data, focus on using relevant, high performing, long-tail keywords. For example, if you are posting a video of a product demo about your conflict-free diamond jewelry, use keywords such as “conflict free diamond jewelry,” “ethical diamond earrings,” and so forth to make it clear to search engines which keywords to index and rank that video for. Doing so will earn you more attention and more accurate indexing from search bots for your search engine optimization campaign. Ensure that your video is optimized for mobile devices. Viewing videos on mobile devices is more common than viewing videos on desktop computers. As mobile devices continue to grow in popularity, mobile devices will increasingly become the channel of choice for watching videos. 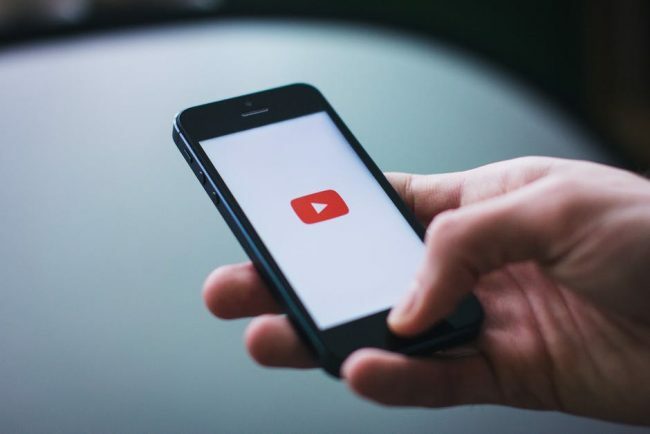 As a result, it is critical to the search engine optimization success, and the overall success, of your videos, for them to optimized for mobile devices. In short, this means that each of your videos should be easy to load and view on a mobile device. For example, make sure that load times on mobile devices are minimized. More than half of viewers will abandon a site if it loads too slowly. In addition, make sure that the video can be clearly seen on the smaller screen of a mobile device. Experienced SEO experts can help you to create videos that are fully optimized for mobile devices (and build you a comprehensive mobile web design, as well). Optimizing your videos for search engine optimization is an important step in making sure they are as successful as possible. When you create valuable video content, create a video sitemap and transcript, use long tail keywords in meta data, and optimize your video for mobile devices, you should enjoy better rankings, more conversions, and overall more SEO success from your website videos.